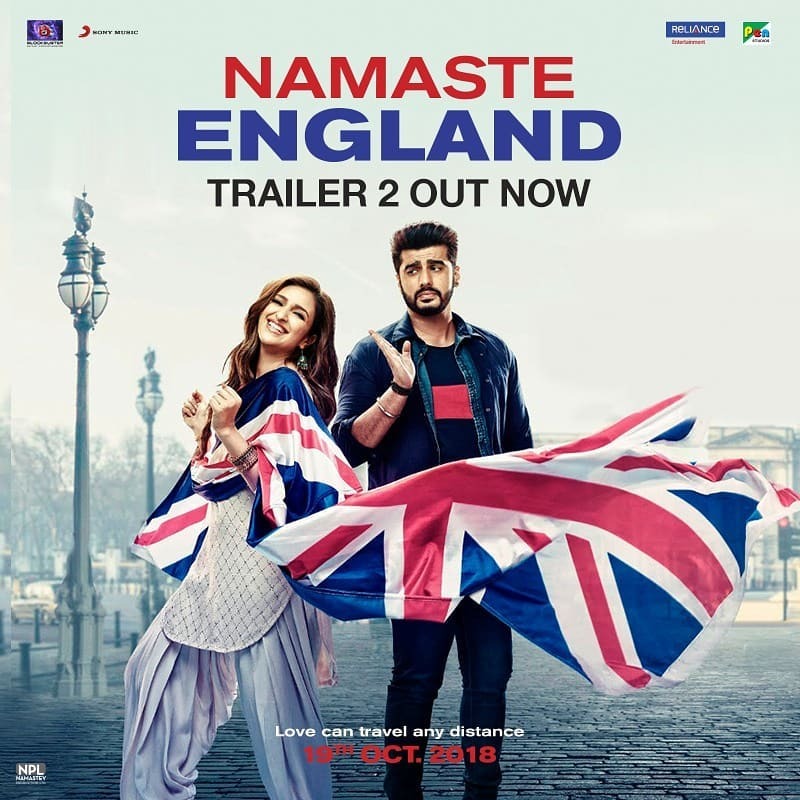 Arjun Kapoor and Parineeti Chopra are once again all set to entertain the audience with their chemistry in the upcoming film Namaste England. The actors were earlier seen together in the film Ishaqzaade. The makers of the film have released the second official trailer of the film on October 9, 2018. The new trailer of Namaste England has shown the struggle of Arjun Kapoor’s charater, on how he goes the illegal way to reach England to meet his wife played by Parineeti Chopra. The trailer has further shown how a friend of Parineeti falls in love with Arjun and proposes him in front of a crowd. This is when the game of love, jealousy and drama begins. The new trailer has made the audience more curious to watch the film. Apart from Namaste England, Arjun and Parineeti will also be seen together in the film Sandeep Aur Pinky Faraar which is helmed by Dibakar Banerjee. Namaste England is the sequel to the film Namaste London, which had Akshay Kumar and Katrina Kaif in lead roles. Director Vipul earlier wanted Akshay for the lead but due to date issues, the actor could not take up the project and Arjun was roped in. 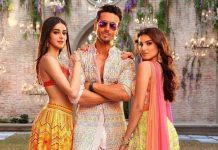 The film is all set to be released in theatres on October 19, 2018.